Kotlin really solves the problem but Java is still a very popular language, so, we have to deal with nullable values. Current tool allows to automate such ‘enforce nullability contract’ checks generation. I really like German - how it sounds, language rules, everything, so, wanted to use a german word. You can also subscribe for the new versions notification through twitter and facebook. As the project is basically a Javac plugin and convenient build system-specific adapters to it, new features should be added to the core part. Please check the corresponding chapter. 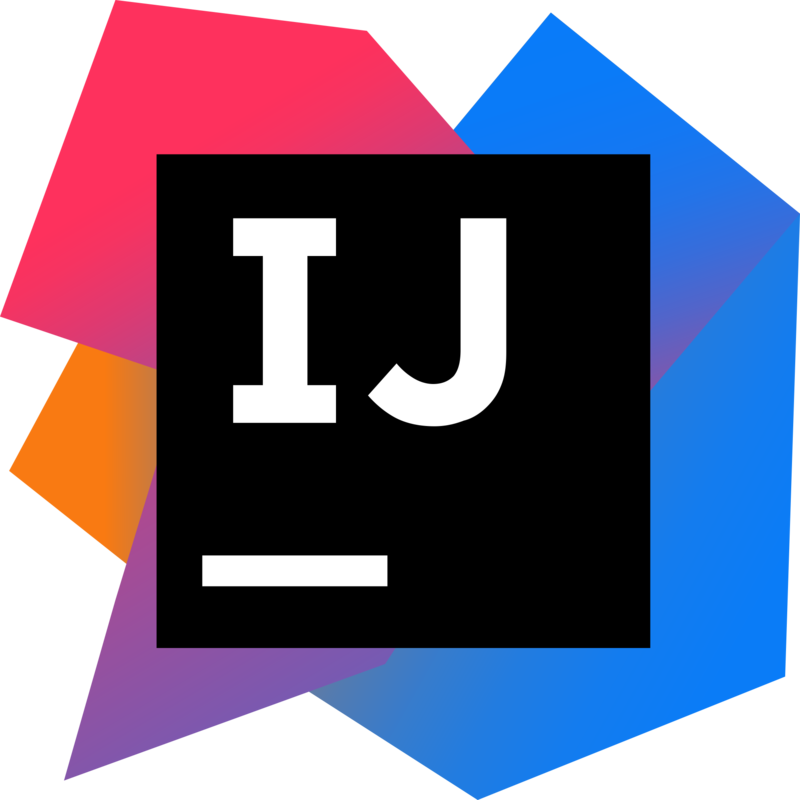 JetBrains helps open source projects by offering free licenses to their awesome products. EJ Technologies supports open source projects by offering a JProfiler Java profiler license.